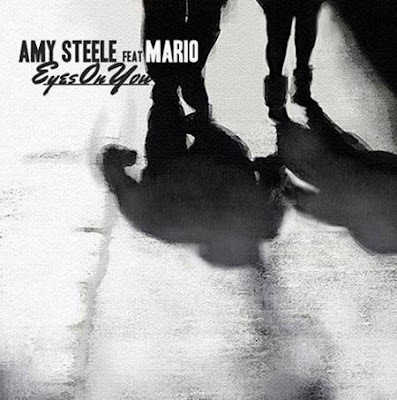 ‘Eyes On You’ is the latest single from R&B/Pop singer-songwriter Amy Steele. The song was produced by Knox Brown who has also worked with Wretch 32 on his singles ‘Doing OK’ and ‘Blackout’. Amy Steele premiered her new song on Vibe Magazine's online website and is definitely setting high standards for other upcoming artists based in the UK and overseas. Her forthcoming new EP includes collaborations from Mario, The Game and Kevin McCall as well as production from talented producers such as Bei Maejor, The Monsters and The Futuristics. ‘Eyes On You’ will be released on October 6.